This is not a mere coincidence that on 30 September 2015, US Consulate in Karachi issued Sindhi version of its website; a gathering was organized at the home of US Consular General Brian Heath. During his address he congratulated Sindhi speaking Pakistanis and said that through this website they have been given a way to communicate with the world. The Sindhi edition of US consulate was welcomed by Sindhi speakers abroad (majority from India) in these words that this is a great break through towards the rights of Sindhi. 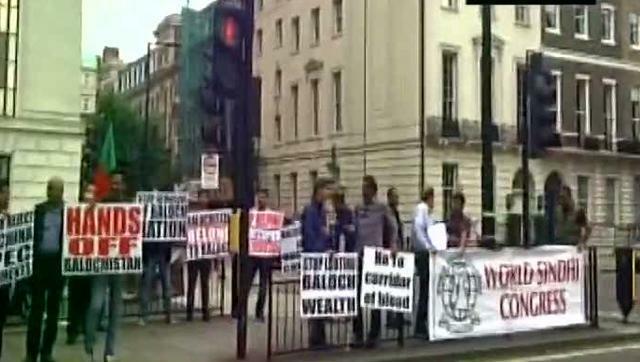 11 months later, on 29 August 2016, so-called Baloch separatists staged protest in front of Chinese Embassy in London in which a group was raising slogans in the favor of Sindhu Desh. This protest was organized by Baloch Separatist Militants as a reaction to Chinese Think Tank’s report about India issued on 27 August 2016. In this comprehensive and lengthy analysis (report) Chinese Think Tank has warned India to stop her interference in Balochistan and Gilgit-Baltistan; if India attempted any adventure against Pak China Economic Corridor and trade route than India would be given a befitting reply. As a reaction to this report, so-called Baloch separatists at the beck and call of their sponsors i.e. India staged protest in front of Chinese Embassy in London. However, participation of a group carrying flags and slogans of Sindhu Desh show that India is planning with support of USA to increase her interference in Pakistan in order to disintegrate Pakistan. Indian Media is giving extra-coverage as a propaganda tool to the video of the group of Sindhu Desh. Here I would like to mention that after a long debate US Congress has fixed a budget of 1.5 million dollars for Sindhi language through Voice of America (VOA). Although US govt. has demanded 3.5 millions and this was to spent by VOA. While defending this demand; US govt. was of the view that Urdu is being spoken and understood all over Pakistan but USA wants to increase interaction with Sindhi speakers and this is the need of the hour of USA to have communication in Sindhi. 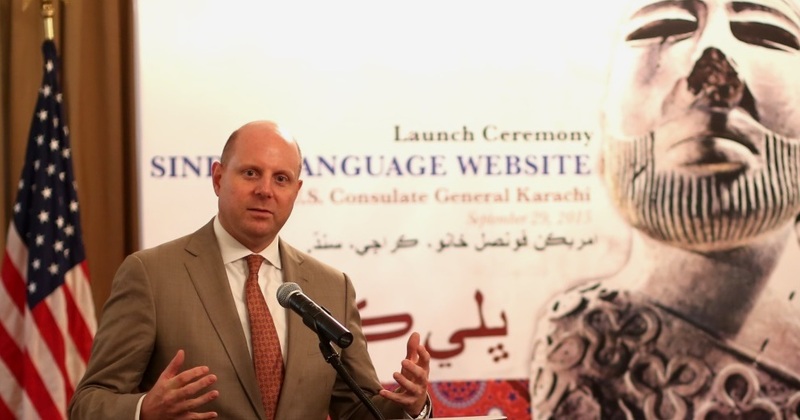 Why and what type of communication USA wants with Sindhi speakers? Neither we (as a nation) are concerned nor our US imposed rulers. Why NGO’s running on the foreign funds have targeted not only Central Sindh but under developed areas of South Punjab as well. The extreme of carelessness is that books written in India are being taught in the under developed areas of Sindh and South Punjab govt. schools. An Indian NGO namely PRATHAM who has been registered with a fake name in Dubai for its activities in Pakistan has been given special permission in the name of providing good education to the Pakistani children. Although we are not concerned about the integrity and safety of Pakistan but India and USA know that without weakening Pakistan they cannot get their dreams fulfilled. 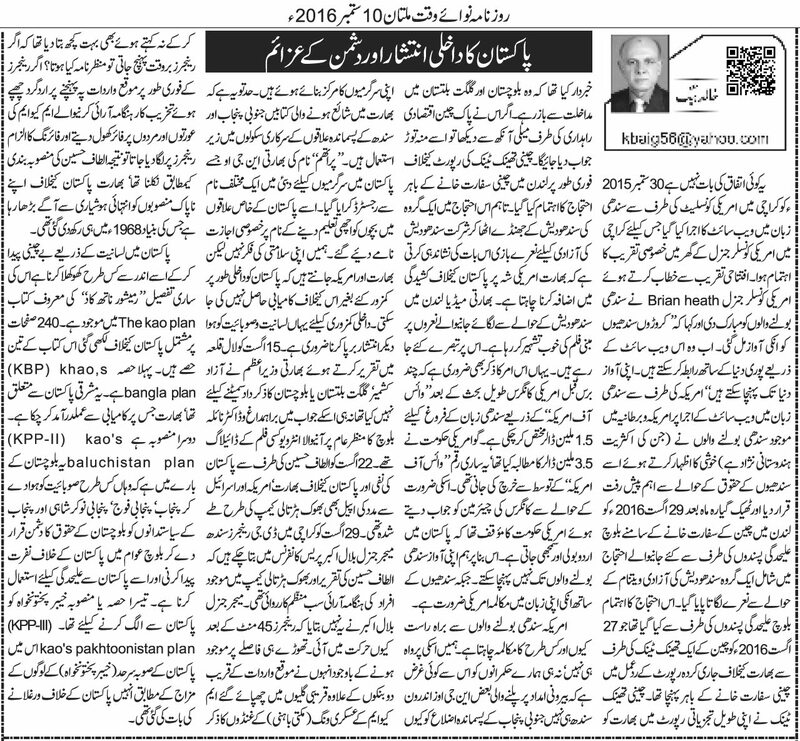 In order to weaken Pakistan internally it is necessary to fuel lingual and regional disputes. Neither Modi had mentioned Kashmir, Gilgit-Baltistan or Balochistan as a political stunt to get the appreciation nor the interview of Barahamdagh Bugti or Dr. Naila Baloch were part of a movie script. 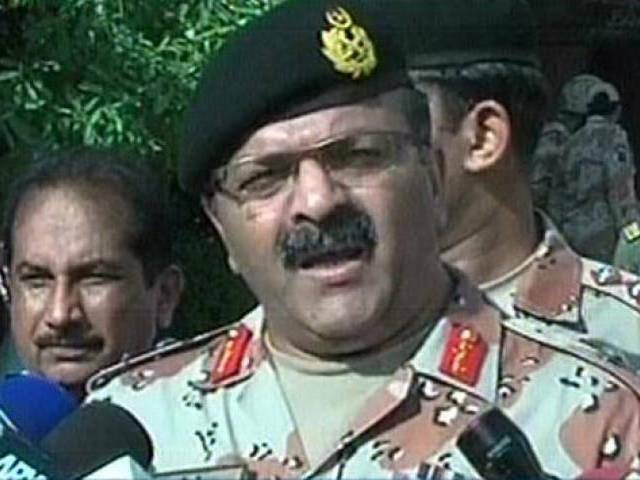 DG Rangers Maj Gen Bilal Akbar talks to media over 22 August 2016, Karachi's situation. Says attack was planned . The anti-Pakistan speech of Altaf Hussein on 22 August 2016, begging for support from USA, Israel and India in the MQM’s hunger camp were all pre-planned. Director General Rangers Sindh Major General Bilal Akbar in a Press Conference on 29 August 2016 has made this clear that Altaf’s speech and violence of participants of hunger camp were pre-planned. However, DG Rangers Sindh did not answer that why Rangers react with a delay of 45 minutes. Although he did not mention the terrorists from Militant wing of MQM (on the lines of Mukti Bahni) hiding in the nearby streets and two banks but he made this clear that what would have been the scenario if Rangers had reacted timely and reached on the spot. 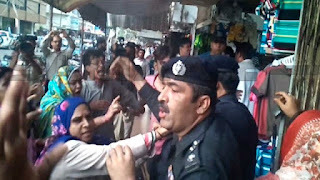 If Rangers have reached on time (as planned by MQM), the terrorists of MQM had started shooting on protestors of MQM and Rangers would have been blamed for this and Altaf would have succeeded in procuring results what have been assigned to him by his bosses from RAW and other terrorists agencies. India is cunningly acting upon its plans against Pakistan since 1968. 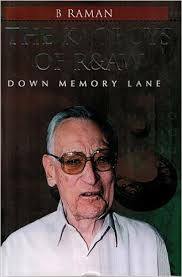 How, India will fuel lingual, regional and sectarian disputes in Pakistan in order to spread anarchy in Pakistan and make Pakistan internally weaken Pakistan, this has been mentioned in the book “The Kaoboys of R&AW Plan” written by B. Raman about the plans Rameshwar Nath Kao. The book consists of 240 pages. This book has three sections or parts; the first Part is about Kao’s Bangla Plan. This was Indian plan about Eastern Pakistan which was executed successfully. The second plan is about Balochistan i.e. KPP-II or Kao’s Balochistan Plan i.e. how regional, provincial, linguistic and sectoring disputes would be fueled to make public accept Punjab, Punjabi army, Punjabi bureaucracy and Punjabi politicians as enemies of Baloch people in order to pave way for separation of Balochistan.